St. Patrick’s Day is just around the corner, so break out your green, practice your pucker, and get your drinking pants on! (Or don’t; you can celebrate St. Paddy’s completely sober, although we don’t necessarily recommend it.) So, what is there to do in Durango for St. Patrick’s Day? Well, we’ll tell ya. In keeping with the tradition of getting completely blarney’d on St. Paddy’s, Durango has plenty of breweries where you can go toss back a round or two of beer. Don’t expect the beer to be green, though. 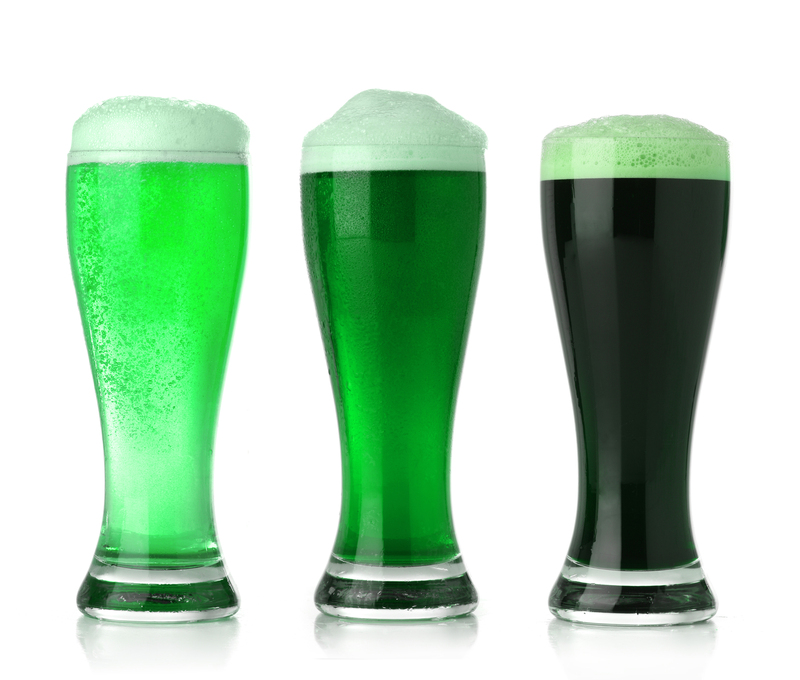 These craft breweries probably won’t sully their fine suds with green dye. Enjoy live music from New Mexico Celtic rock band Mad Haggis at Ska Brewing. Ska will also offer food and drink specials. Complete the St. Paddy’s rounds with stops at Carver Brewing Co., Durango Brewing Co. and Steamworks Brewing Co.
Don’t miss the St. Patrick’s Day Durango train! The Durango and Silverton Narrow Gauge Railroad is offering a trip from its downtown Durango depot to the Cascade Wilderness area on St. Paddy’s Day. The train departs at 10 a.m. Monday and will feature Irish-themed decor and live Celtic music from the band Kitchen Jam. There’s also a special menu with traditional Irish beer, liquor and mixed drinks as well as an Irish boxed lunch with a corned beef sandwich, a fresh apple and carrot slaw, and an Irish cream cupcake for dessert. NOTE: Boxed lunches must by ordered no later than 2:30 p.m. Sunday, the day before the trip. Book your reservations online or call 970-247-2733 or 888-872-4607 to reserve your seats on the Durango train’s St. Paddy’s trip! No matter how you choose to celebrate, be sure to be safe this St. Patrick’s Day. And remember: You can always stay with us at the Durango Quality Inn!